The 4th of July is just around the corner, and we are starting the celebration early! 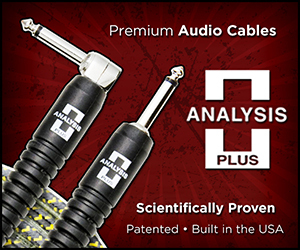 Use the Coupon Code PJ4E50 and take $50 off any order of $499 or more. If you’ve been in the market for an American made mixer, power amp, bass or guitar amp, now is the time to get 50 bucks off! 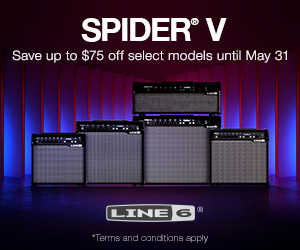 Use the coupon code in your shopping cart at either www.carvinaudio.com, www.carvinamplifiers.com, or call us at (800) 854-2235 for hot summer savings. We love to see photos of your personal Carvin gear on the Carvin Audio and Carvin Amplifier Official Facebook pages! Thank you to those who have already shared some great “in-use” photos of their gear. 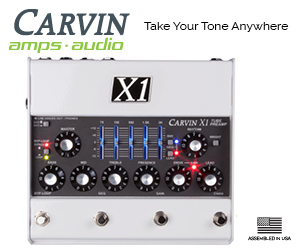 We welcome you to promote your sound company, band, or gigs by posting your Carvin Audio or Amplifier gear shots.